ITB pain or ITB syndrome, call it what you will, is a very common complaint amongst runners. Yet most runners don’t understand what is actually happening that causes the pain or what to do about it. As a result, the most common course of action, and the biggest obstacle to improving the situation is to use a foam roller on the IT band itself. This perhaps not the worst course of action. Unfortunately, it is definitely not one that will make any difference to why there is pain. It’s a thick fibrous band that runs from the pelvis to the knee. Attaching to the pelvis, the full length of the femur and finally the lateral side of the femur just above the knee joint. 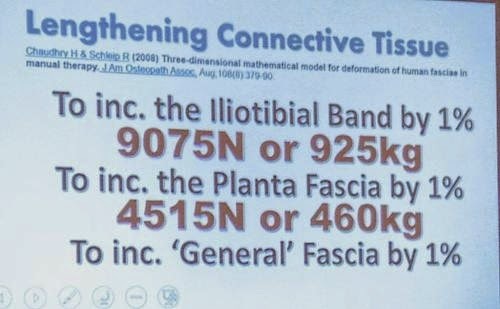 It blends with TFL, Glute Max, the knee capsule. It is supposed to be pretty tight given it is somewhere between a tendon and ligament in nature. As such any thought that using a foam roller on it is likely to make any significant change to it is deeply flawed. 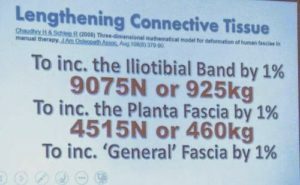 Plus, if you actually wanted to change the “length” of the IT band by just 1% you would need to apply 9075N of force or 925kg!!! 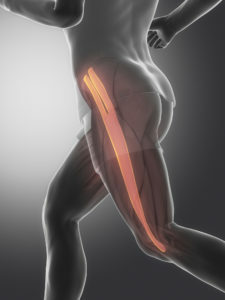 Restore the ability of the hamstrings to transmit force to the hip. Ideally, they will absorb a good deal of the force as your foot hits the ground. They should also slow down hip extension so the glutes have a chance to do their job. We also want them to help stabilise the knee angle. It’s important for many reasons but with regards to ITB pain, it is when this knee angle decreases that it occurs. The pain occurs because a little pad under the IT band gets squashed. This happens all the time when you are running. It’s the pads job to stop the ITB rubbing against bone. The problem is when the knee angle is off the pressure is more acute and lasts for longer. The result is that classic IT band pain on the side of the knee. 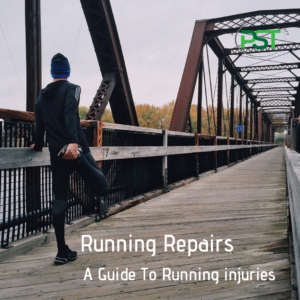 Restoring this ability, and all good runners have it, is essential if you don’t want a recurrence of the problem. It is also why towards the end of our rehab process we have you bounding and hopping. 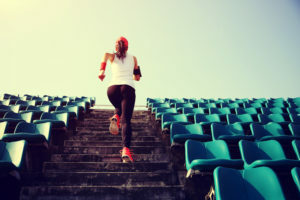 These are much more stressful than running and let us know if things are truly back to the point where you can confidently get back running. Next PostNext The #1 misconception that runners have about runner’s knee?